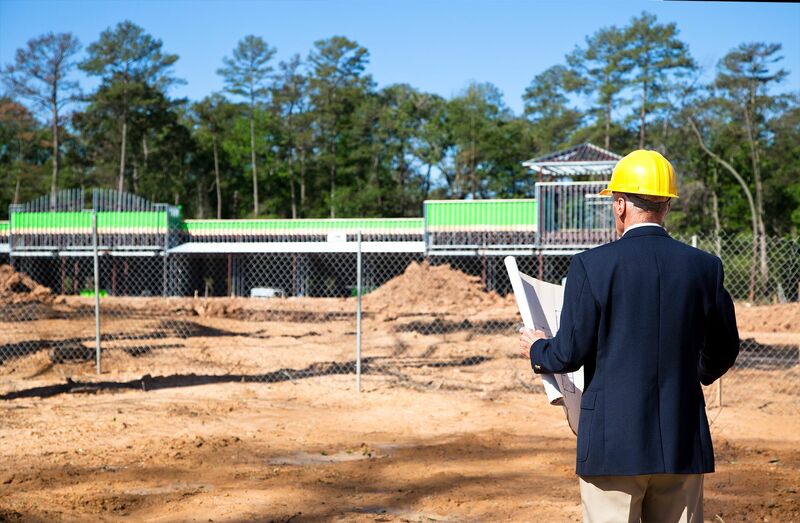 Ebert Construction provides a wide range of commercial general contracting services. In addition to our in-house team members, we also rely on relationships with subcontractors who share our commitment to quality, safety, and service. If you’re a licensed and insured subcontractor or other service professional, you are welcome to bid on any of the following projects. We strongly urge participation from DBE/WBE/MBE subcontractors. Sign up to join our Bidders List.